How to apply for QSWP? 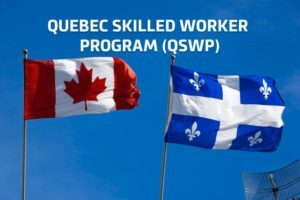 Quebec skilled worker Program also known as QSWP was developed by the government of Quebec and the federal government of Canada. Through this program highly educated and trained foreign nationals are selected to immigrate to Quebec as skilled workers. So this program is designed for highly educated and trained candidates who want to immigrate to Quebec. The government of Quebec has released new details about its New Expression of Interest system (EOI). 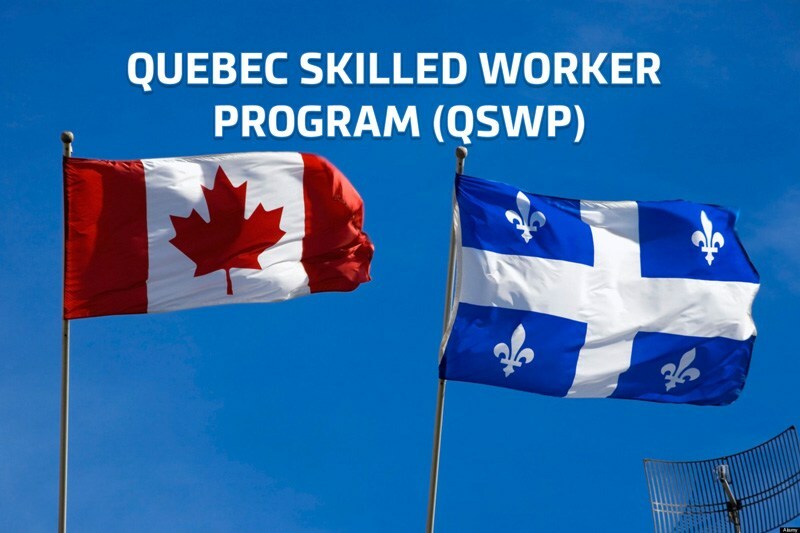 Expression of interest (EOI) system manages the profiles of candidates who are eligible for Quebec skilled worker Program (QSWP). In order to submit an application for QSWP’s Expression of interest (EOI) Bank, a candidate must be at least 18 years old. In this step, Candidates Profiles that meet the initial requirements for education and financial self-sufficiency must then meet the required cut-off score of 43 points for Employability factors. That score is given on the basis of Education and training, age, language, time spent in Quebec, family in Quebec, and a valid job offer. Invitations to apply may be sent to candidates scoring highest points in above-mentioned selection factors. Candidates who received invitations to apply will have 90 days to submit their application and the processing time for CSQ applications from QSWP candidate will be less than 12 months according to the new system.